The Portuguese insists that he can keep a lid on his ego, and believes Man Utd's stellar start to the season "means nothing" at present. 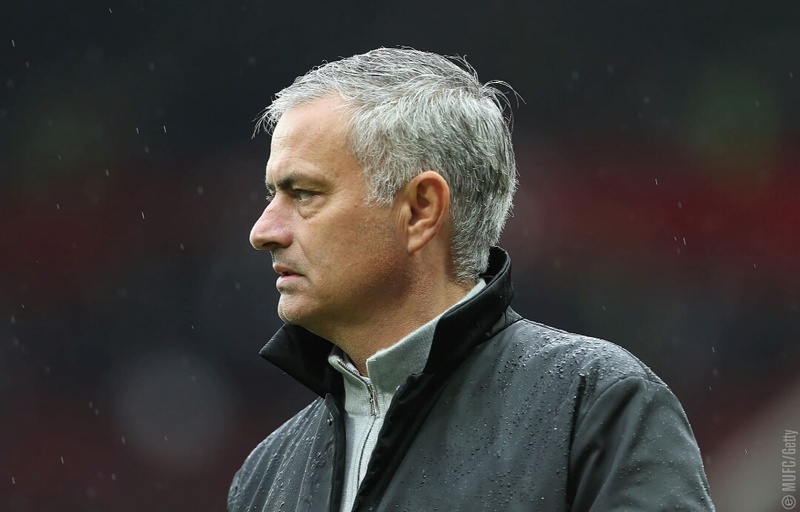 Manchester United boss Jose Mourinho insists that he is more in control of his emotions than ever, leading to him being a better manager as a result. The Portuguese trainer has been no stranger to controversy in the past, often being accused of playing mind games in press conferences to get a psychological edge over opponents. Similarly, Mourinho has been sent to the stands more than a few times for verbal disagreements with officials, while disciplinary fines are also a mainstay on the coach's rap sheet. 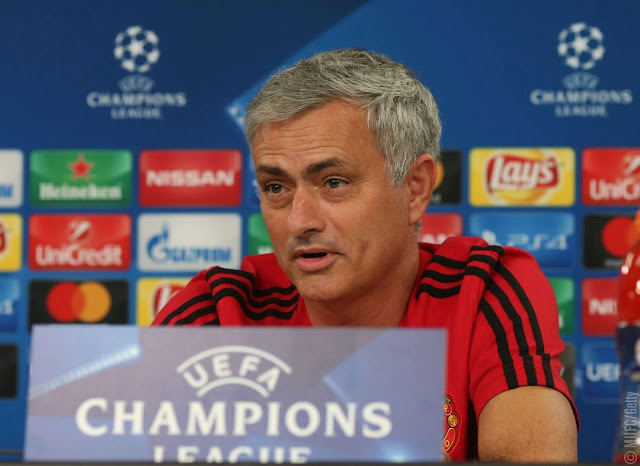 Now, however, Man Utd, who were originally said to be apprehensive about hiring Mourinho due to his behaviour, will be buoyed by his assertion that he can now keep a lid on his passionate personality. “I'm a better coach today than I was before because I can control my emotions,” Mourinho told Portuguese outlet Record . 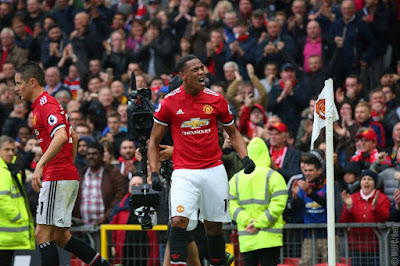 The Red Devils have hit the ground running in the Premier League, racking up six wins and one draw since the beginning of the season and sit in second place behind Man City purely on goal difference. 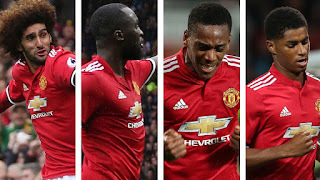 Many are hailing United's return to form as the best they have been since the Sir Alex Ferguson era, with fans and pundits slating the side to win the league. Mourinho, however, is keen not to get ahead of himself. 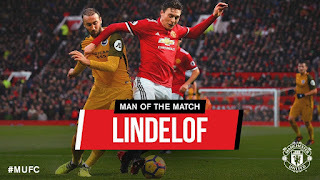 “Things started off more difficult last year and the season turned out really well,” he said, referring to the club's Europa League and League Cup victories. “But this year has started off really well so we don't know how it's going to end. 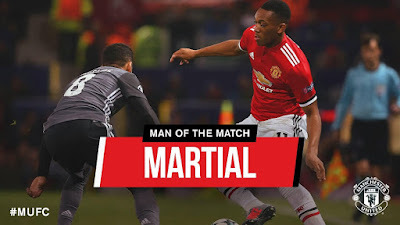 With World Cup 2018 qualifiers under way again, attentions have turned to Portugal and the Man Utd boss feels that it will be difficult for the nation to echo their Euro 2016 glory. 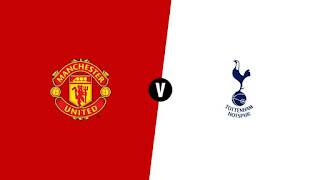 Manchester United return to action on October 14 with a high profile clash against Liverpool at Anfield.